We know how beautiful is sharing with special people good things. That’s why we have created our Gift Voucher, to give someone special a dinner here at La Cascina dei Sapori. 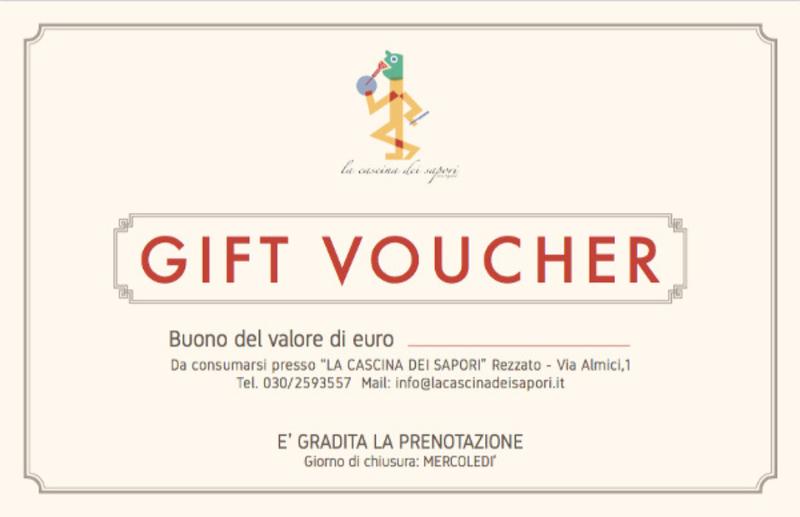 Ask for the voucher here in Cascina, to our staff.